Stars from the BBC’s Strictly Come Dancing will soon be strutting their stuff at Durham’s Gala Theatre. Four professionals from the hit programme will be heading to Durham to perform in two evening shows bursting with foxtrots, jives and waltzes. On Wednesday, 27th March 2019, two-times finalist and double Guinness World Record holder Giovanni Price will bring his show Dance Is Life to the Gala Theatre. Dance Is Life – directed and choreographed by Strictly’s creative director Jason Gilkison – will boast a fiery blend of ballroom and Latin routines. Giovanni will be joined by new Strictly Come Dancing star Luba Mushtuk. Audiences are promised amazing choreography, incredible music, fantastic costumes and ample amounts of charm and wit. More Strictly stars will visit Durham on Thursday 13th June. 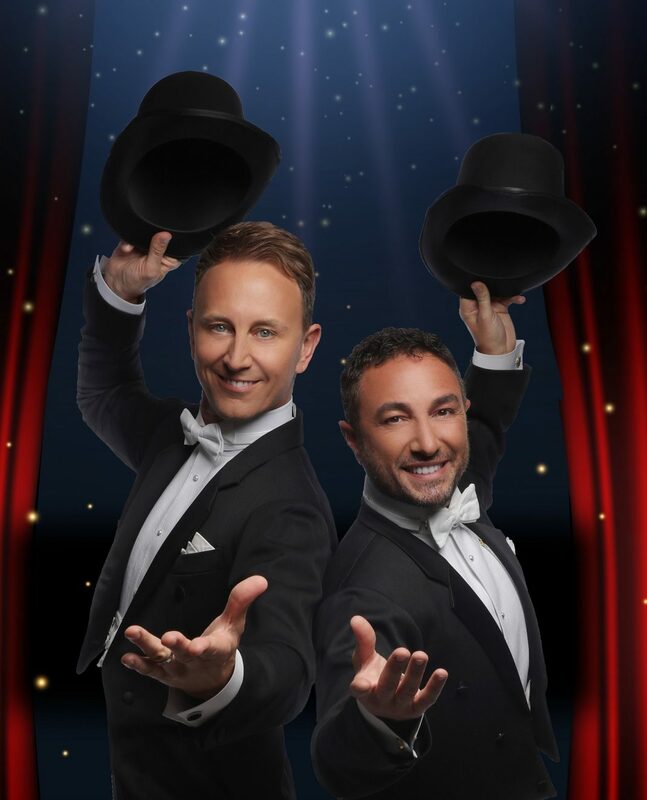 On this date, Ian Waite and Vincent Simone will be putting on their production The Ballroom Boys. Argentinian tango hotshot Vincent and ballroom specialist Ian will perform alongside two professional female dancers and a talented vocalist. Theatregoers can look forward to an evening of dancing, singing, glitz, glamour and banter. Tickets for The Ballroom Boys and Dance is Life each cost £30.00, £28.00 for concessions. VIP tickets – which include a pre-show meet-and-greet with the performers – are also available for the price of £55.00. Both shows will begin at 7.30 pm. To book tickets, please visit www.galadurham.co.uk or telephone 03000 266 600.